accessible anytime, anywhere. Includes BONUS classes. No Payment For 30 Days. Offer Available To New Subscribers Only. Take the journey, step-by-step through the Song of Songs. Allow the Lord to breathe upon you and awaken places of your soul that have been weary, dry, and asleep. 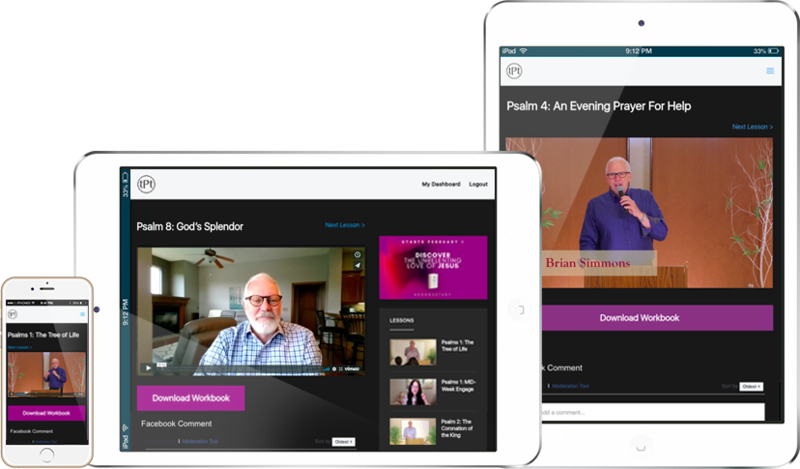 Use any device to access an ever-growing library of video teachings. Enjoy real time and archived classes with weekly lessons and notes. Watch live and on-demand current when it’s convenient for you. Sign up today. No payment for 30 days. All your classes live on your site. classes inside your account or join in the private Facebook group (not required). 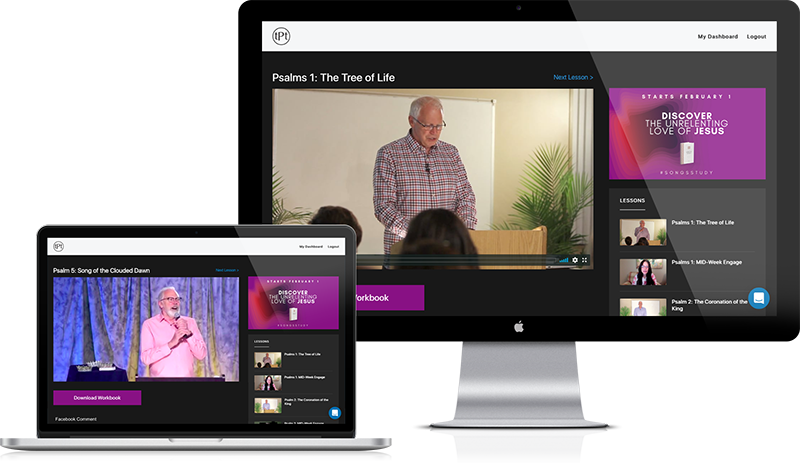 There’s no better way to study the Bible you love on-demand. Never miss a class. Always have an archive. Watch archived teaching anytime. Tune in, download your note and soak it in. Rich classes that take you deeper into life-union. Expect encounters. You’ll never miss a moment of what matters most to you. Start living the way you are loved. God’s perfect love towards you drives out all fear. Discover your true identity in God. You are God’s beautiful, unique, and priceless masterpiece. On February 1st, you’ll get access to login. 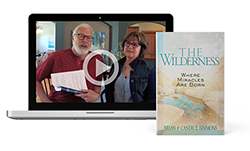 19 video teachings with a follow along workbook. Access the Songs Study, plus you’ll get John and Psalms. Sign up today and get immediate access to your bonuses. 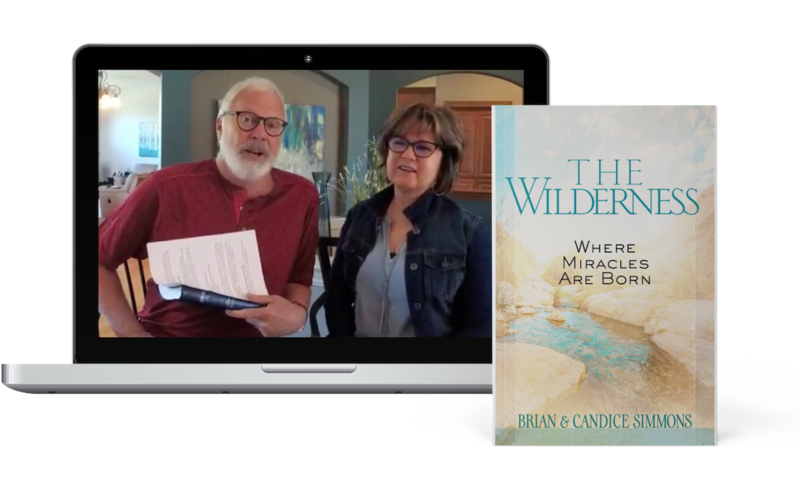 The Wilderness Book (download) and 2 Mentoring Videos with Brian and Candice Simmons. Then check your email for important details. You can get email or live chat support from our website. All the details of how to login to your classes will be sent in the first email. If you need help, just ask our friendly support team. See the answers below. Still need help? Chat with our friendly support team. How long is the Songs Study? 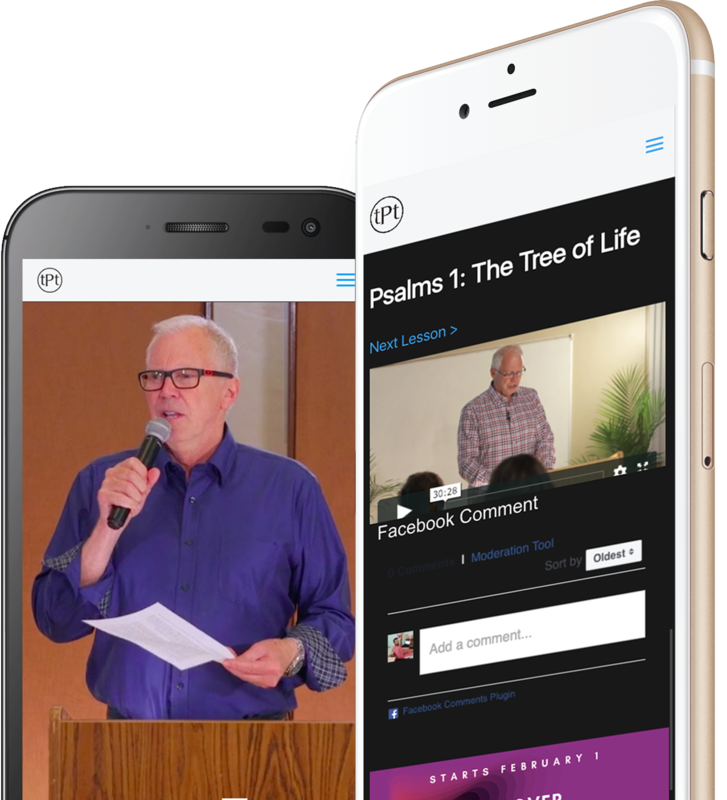 The Songs Study is 19 video teachings plus the follow along workbook, available for download. You can take this at your own pace or join us live for 19 weeks. How do I access the Songs Study? After signing up, you will get an important email with details. You will get login information. Song of Songs opens up on February 1 with orientation week. What will my login be? Your login will be the email you use to sign up and the password you create. To reset or change that, contact support. Are there other studies and classes I can take on demand besides Song of Songs? Yes! As long as you are an active student for $10 per month, you can access the ever-growing library of classes and studies. We currently have John, Psalms and Ephesians. How long do I get access to Song of Songs and the other TPT studies? For as long as you like. This year there will be over 100 hundred video teachings available to you. As an active $10 per month student, you can access anytime, anywhere. Are there other TPT classes and studies coming in the future? Yes! Next, we have plans for Ephesians, Philippians, Psalms Part 2, Isaiah, Genesis and Romans. We will just keep adding each book of the Bible from there. Can I just keep paying $10 a month and have lifetime access to all the TPT classes and studies? Yep! Forever and ever. Okay, at least for a lifetime its all yours for just $10 per month. What if I decide this is no longer for me? How do I cancel? Get All Of Your Favorite TPT Teachings Anytime, Anywhere, For A Lifetime. 30 Day Trial. IMMEDIATE Access to Video Lessons and Mentoring!